The widespread use of mobile phones and the advent of smartphones have led to a digital revolution worldwide. With the forecast for the number of mobile phone users globally set to reach 4.77 billion by 2017, the rapid development of mobile technology has not only transformed consumer expectations but has dramatically changed the way customers connect with brands. Businesses across a broad range of industries are now using SMS alerts to keep customers informed and engaged with the brand. The finance sector is no different and has seen tremendous growth in the last few years. In its third annual Global Mobile Money review in 2015, MEF reported that as much as sixty-nine percent of mobile users have carried out a banking activity via mobile, while 66 percent have carried out some form of transaction. 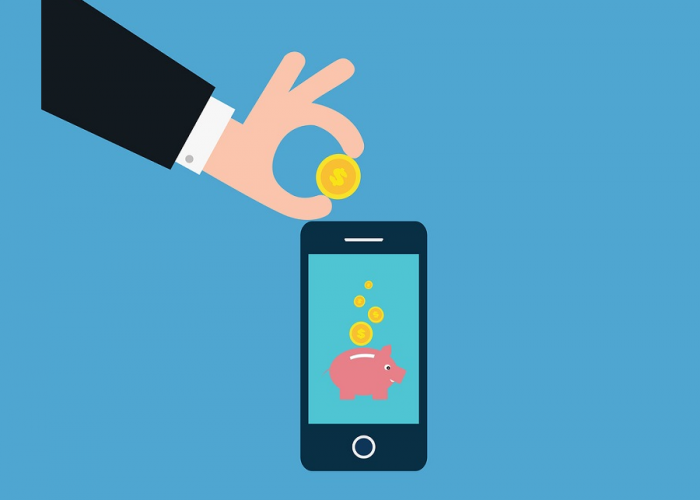 With the increasing ubiquity of mobile technologies, it is clear that financial services stand to benefit from this powerful technology and are using SMS to reduce theft and fraud through Two-Factor Authentication (2FA), generate real-time transaction alerts, and improve the customer experience with timely service notifications and payment reminders. There are many ways that companies in the finance industry can use SMS alerts to boost customer engagement, increase brand loyalty and offer greater value to their customers. In this highly regulated industry, security is paramount. Fraud prevention is one of the primary ways that financial institutions can use SMS alerts to add value for their customers. With Two-Factor Authentication (2FA), financial services can add an extra layer of security by sending a one-time password (OTP) directly to a customer’s mobile phone, further preventing unauthorized access to a restricted resource like a bank account. In addition, SMS alerts allow financial institutions to quickly notify customers as to any unusual activity, so the customer can react immediately to any irregularities in their accounts. Not only does this add value for the customer who can now stay more up-to-date with their account details, but can also save the financial institution on costs. Financial institutions can use SMS alerts to offer customer service notifications across a broad spectrum of time critical information including changes in policy affecting the consumer, interest rates, account activity, account balances, exceeded limits and lost or stolen cards. These notifications provide the sort of immediacy that other communication channels such as email messaging can’t offer. In addition, these messages are useful and personal to customers and places them back in control of managing their accounts. This cultivates a better customer experience and is a great way for building brand loyalty. As mentioned, SMS messaging is a great opportunity for businesses to increase their loyalty with customers. Since customers depend on timely information to manage their financial accounts, financial organisations can use SMS alerts as a way to establish routine, low-cost interactions with customers which helps them build relationships with their customer base. In addition, SMS alerts can be integral to a customer loyalty program providing rewards such as credit card points by using monthly SMS alerts rather than traditional paper statements. With tremendous growth in the last few years, it is evident that SMS mobile messaging has become one of the most useful tools in the finance sector. Consider your financial services communications strategies and how Fortytwo can help you.